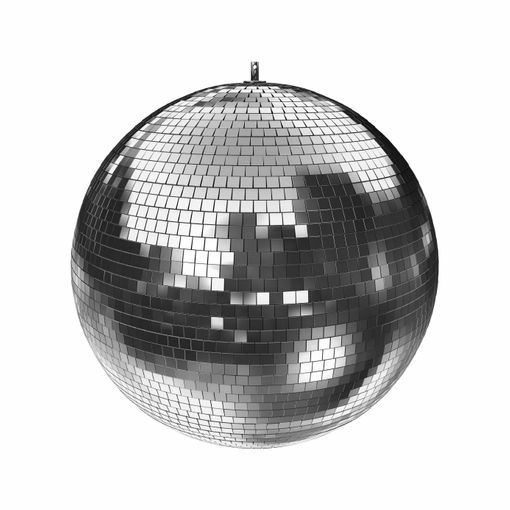 This disco ball is made out of Styrofoam core and covered with real square mirrors. Comes with ring for hanging on spinning hanger. Disco ball size is 12 inch. .